Available lease space along Route 611 corridor in Bartonsville. The Promenade at Fountain Court offers professional office suites and retail spaces. Elevator access with covered parking. ADA compliant. 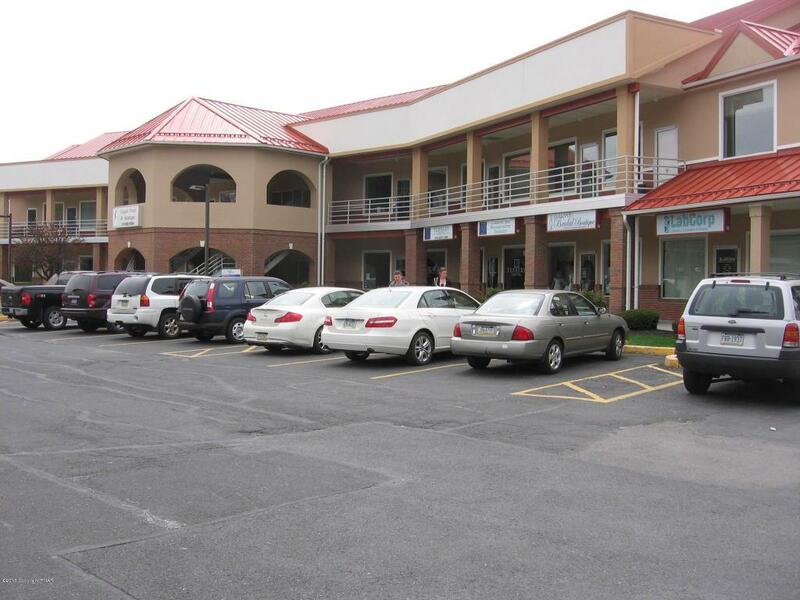 This unit just right of Pho Saigon-1,288 SF. All leases are inclusive of CAM. Tenant pay all utilities.